Every day more and more consumers seem to be pushing for locally sourced products in the marketplace. 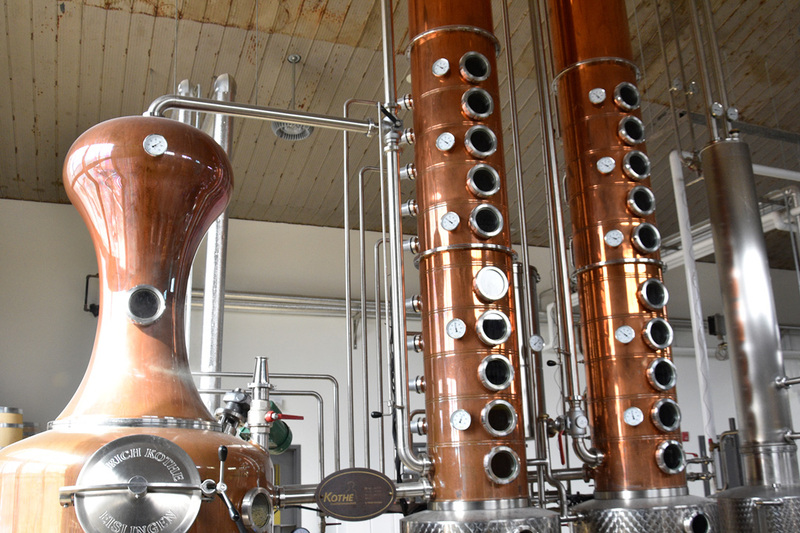 One area that is just beginning in Ontario is the craft or artisanal spirit industry. 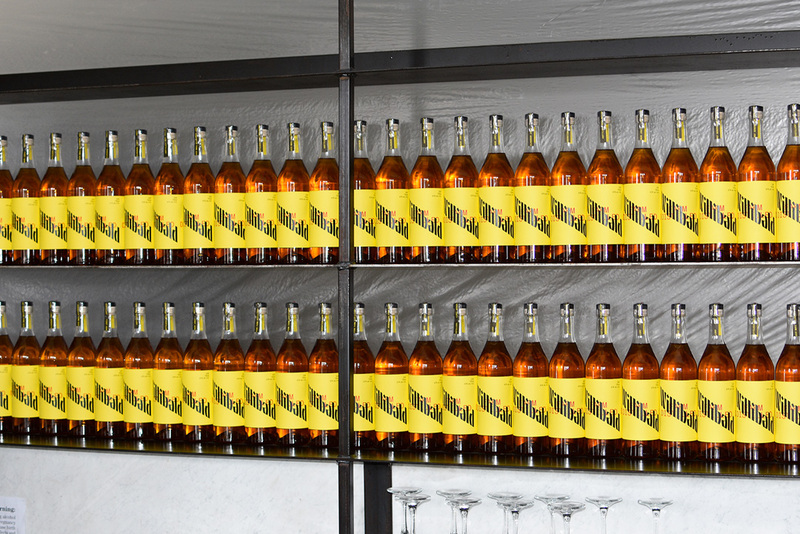 It offers an opportunity to buy regionally grown grains like corn, wheat, and barley that are typically used to make spirits like whiskey, vodka, moonshine or bourbon to name a few. 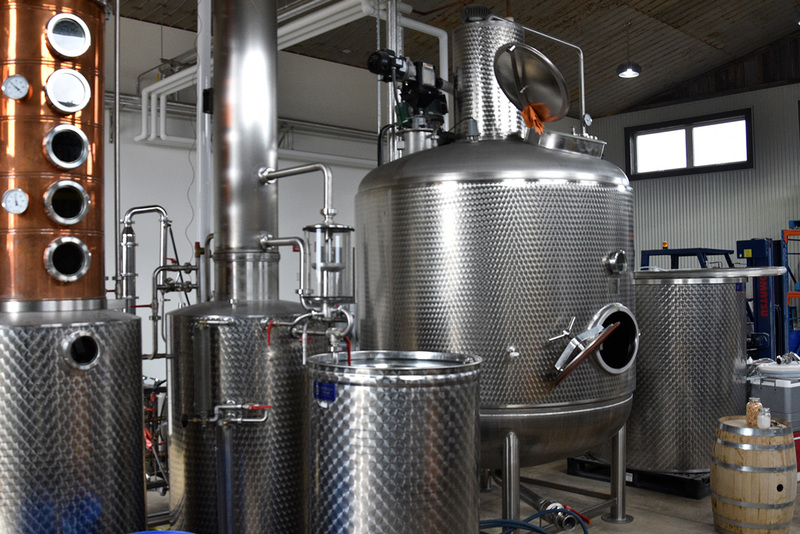 Many of us forget that the main component of these spirits is grains that could be sourced regionally for the production of these alcohol products. And it also offers a more significant opportunity for consumers to push for grains grown in their region. This reflects a desire to care for the soil, water and air in that immediate area where they are grown. Who would have thought that going to a bar and having a cocktail could have an impact on the quality of our environment only a few years ago and yet it is happening and consumers need to start asking for them. In Southwestern Ontario, Hiram Walker was an American entrepreneur and founder of the Hiram Walker and Sons Ltd. distillery in Windsor, Ontario that once upon a time sourced much of its corn from the Windsor Essex and Chatham Kent area to make his whiskey. Where do these grains come from today? An excellent question for consumers to start asking! These grains offer a fantastic opportunity to have a conversation about terror in spirits like grapes provided in winemaking. Grain farming use to be about food production and has sadly moved to production for animal feed and ethanol production as just a few of the end uses that can be made out of the big three grains grown in the soils of Southern Ontario – corn, soybeans and wheat. But was that always the case? It requires us looking back to see how these grains rose to prominence in the agricultural world, what their end users were and why we as a society we moved away from grains being consumed through food and drink. 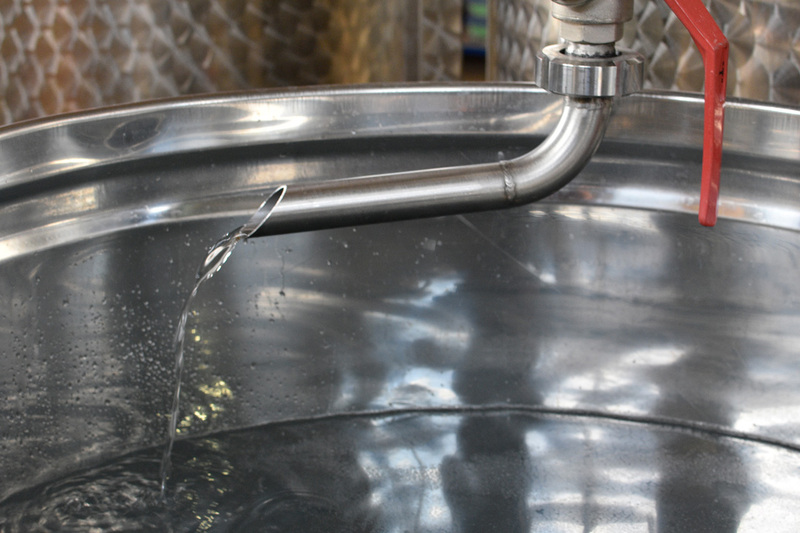 Many consumers will travel to Mexico to see first hand how the agave plant is used in Tequila and Mezcal production. It is a great story to learn about, that is being rediscovered for that regionally specific plant. And it offers a fantastic tourism industry opportunity for Mexico to develop. But why not corn, wheat and barley? Are they any different from the agave plant, or have we lost sight of what is right in our backyard? This year Regenerate – Heritage Grain weekend will work to start and build this narrative about grains and how they are used in our food system. As the industry develops in Southern Ontario, we need to find examples of culinary entrepreneurs who are brought back age-old process. 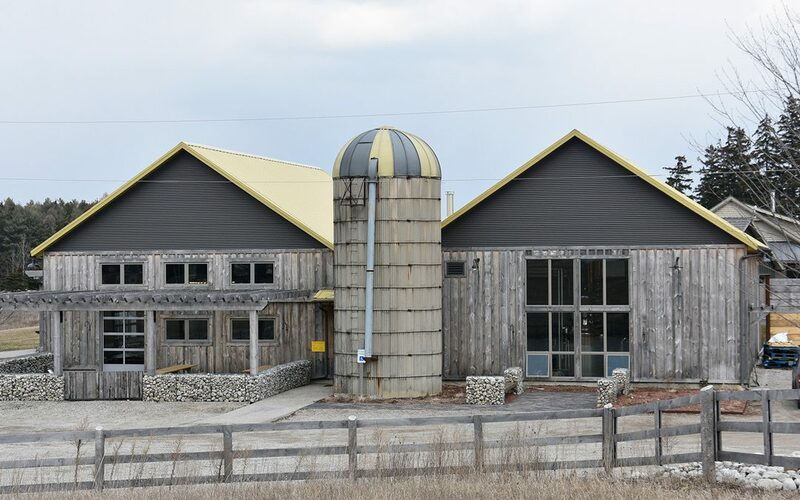 One of these businesses is Willibald Farm Distillery in Ayr Ontario. 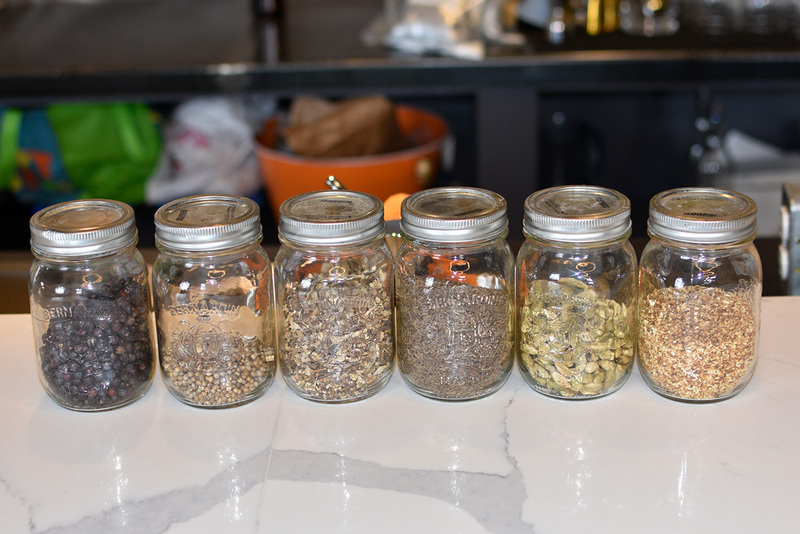 They are leading the way in handcrafting spirits from regionally sourced grains that showcase the diversity of these crops that make up a significant portion of Ontario farmland. So the next time you buy a cocktail or drink at dinner take the time to ask the server of bartender where the grains came from that made the spirit, the answer may surprise you.